Short and Sweet our Bits & Bytes podcast will showcase How-To’s, Latest News, Software Reviews, Tips & Tricks, Viewer Questions, and Product Reviews. 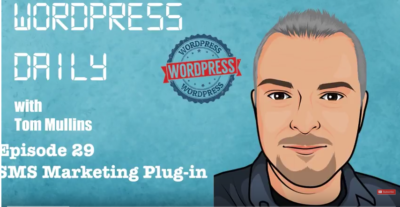 Our primary focus is on technology used by Churches to spread the Great Commission. 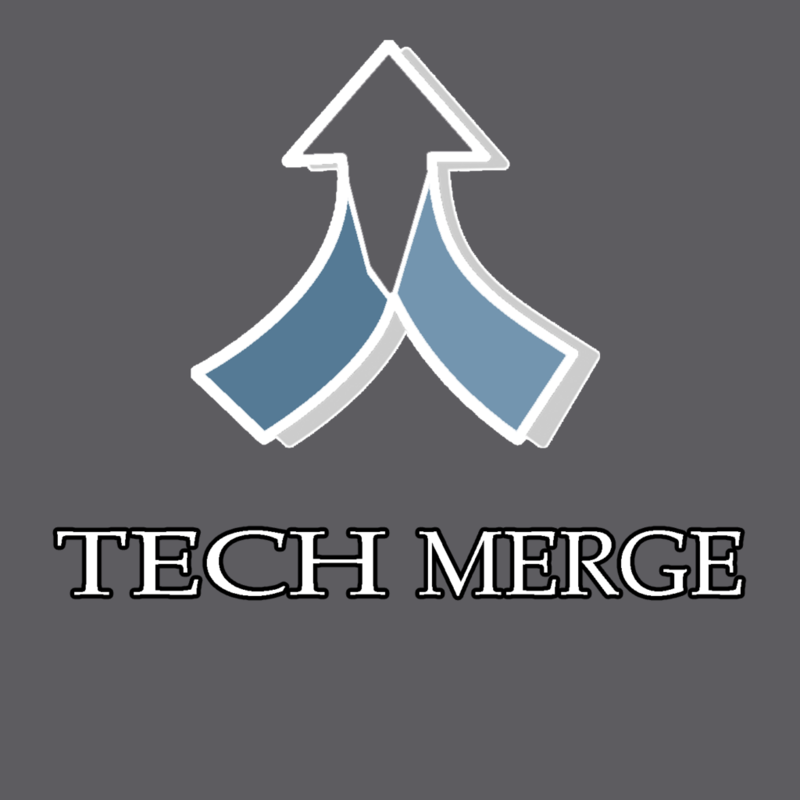 You will not want to miss each and every episode of our Tech Merge Bits & Bytes Podcast. 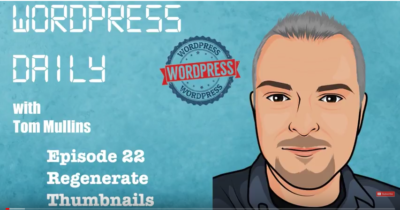 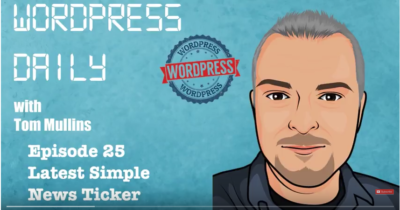 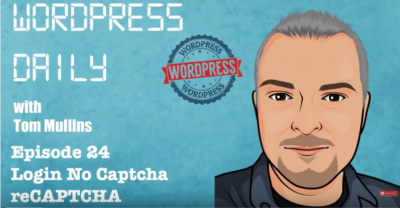 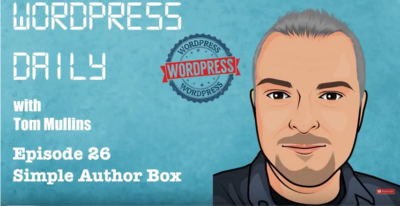 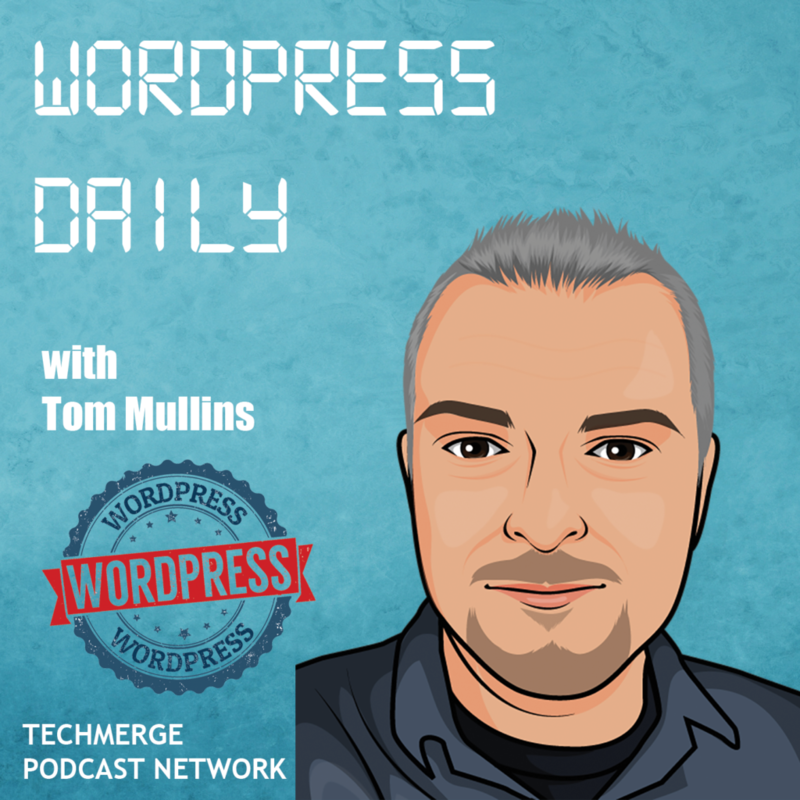 The daily Monday-Friday podcast about all things WordPress. 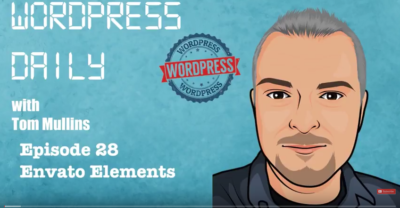 Each and every day we will take a look at a theme, tip & Trick, plugin, news and information about all things WordPress.